Rookery Farm Guest House is a former farmhouse set in large gardens and paddocks on the edge of Barnetby-Le-Wold, Lincolnshire within walking distance of village amenities ie. railway station, pubs and restaurant, post office, shops etc. 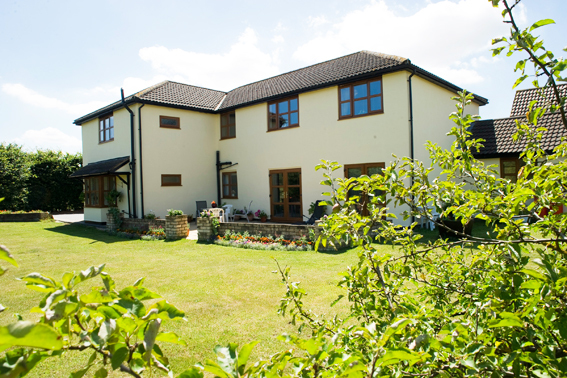 The former home of Ian and Elaine Lennox, the house has been totally re-furbished to meet the standards necessary for a first class bed and breakfast. 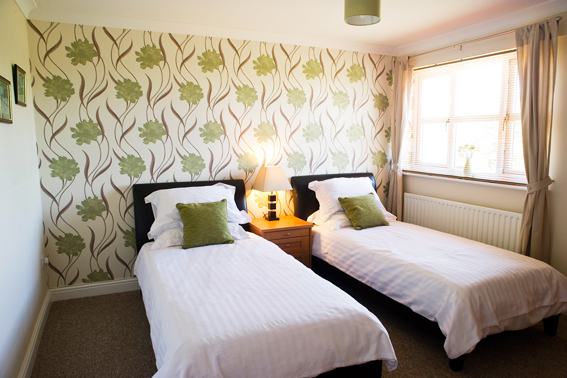 We offer six spacious, en-suite rooms all with satellite flat screen tv, free wifi and tea/coffee making facilities. 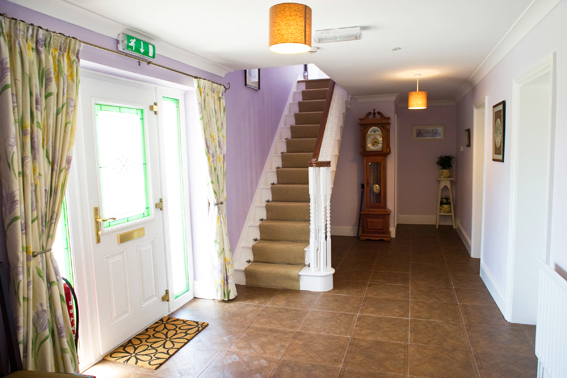 Our accommodation includes a family room, sleeping up to five, and a ground floor wheelchair friendly room, with independent access and wet room, suitable for disabled travellers. We also have a separate dining room. We welcome contractors and night workers and have ample parking for cars, vans, trailers and large vehicles. Walkers and cyclists are also welcome and we have secure storage for cycles and a room for drying wet coats! We are also pet-friendly and have on-site boarding kennels. Holiday parking is available as Humberside Airport is only five minutes away and local taxi service is available. The historic town of Brigg is also only five minutes away and as Barnetby is just off junction 5 of the M180 we are centrally placed for motorway links to Scunthorpe, Grimsby, Hull and the Humber bank. Our B & B rates include a Full English Breakfast from locally sourced quality produce and we can offer packed lunches and evening meals on request. Special diets can be catered for with prior notice. The dining room is also open in the evening for anyone wishing to have fish and chips or a Chinese take-away, both of which are available in the village.